We are proud to be in the TOP 3 research sites nationally for Allena’s Kidney Stone study! Applied Research Center of Arkansas is a high quality multi-specialty research organization. We conduct Phase II,III, IV Clinical Trials that are aimed at finding new and better treatments for various medical conditions and diseases. We also partner with Sponsors to conduct Registries, Health Outcomes, and Medical or Diagnostic Device trials. We pride ourselves in delivering high quality data, on time and within budget. We strive to maintain fundamental relationships with our community partners, study volunteers, Sponsors and CROs. We use technology based recruitment and retention methods to meet study goals. 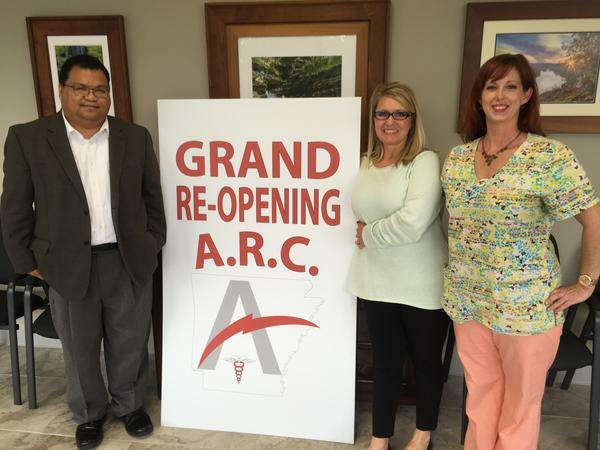 ARC of Arkansas has a referral network of physicians with surrounding medical facilities, hospitals and healthcare clinics. Our research site includes several speciality Physicians, a dedicated clinical trial APRN and two Certified Study Coordinators with advanced skills and experience in research. Subject safety is a top priority at ARC of Arkansas. 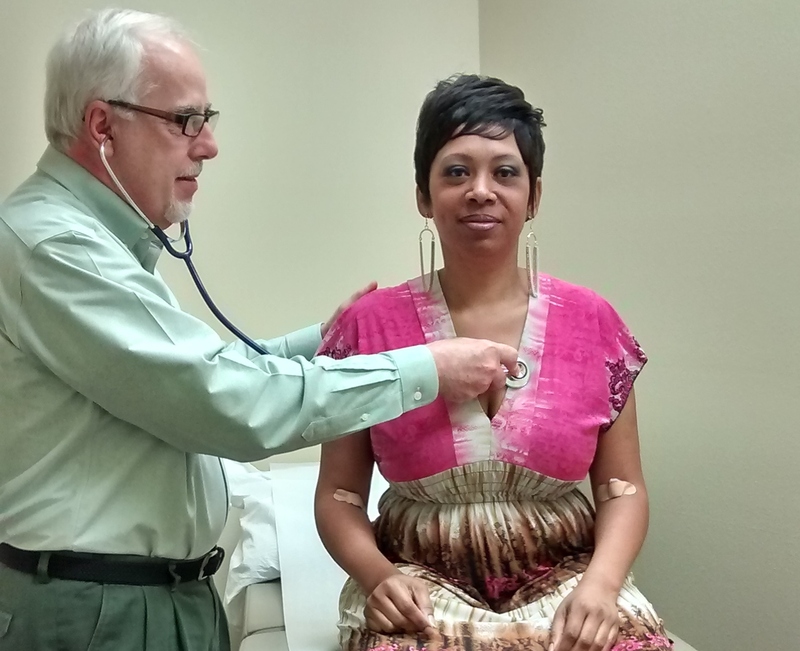 Dr. Steven Simpson provides oversight for our studies as our Medical Director. Applied Research Center of Arkansas is located in the heart of Little Rock. We are just minutes away from all major metropolitan hospitals, Arkansas Children’s Hospital, and the University of Arkansas for Medical Sciences. ARC of Arkansas is accessible to public transportation, local eateries, and shopping plazas in the Pleasant Valley and Green Mountain communities. Our recently renovated facility now has 3,000 sq feet of clinical and office space. This includes 5 exam rooms and a procedure room, on-site laboratory, research offices, student workstations, and a modern conference room.